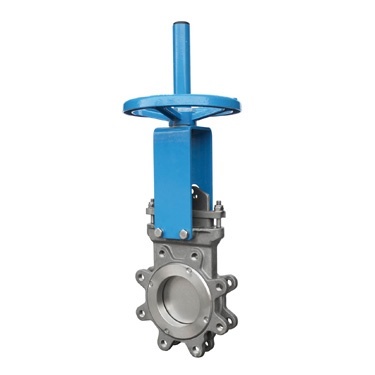 The SERIES 22 knife gate is a bi-directional lug type valve designed according to MSS-SP-81 and TAPPI TIS 405-8 for industrial service applications. The design of the body and seat assures non-clogging shut off on suspended solids. 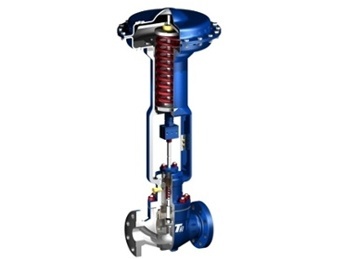 ORBINOX are present in more than 70 countries worldwide with over 45 years of experience designing, manufacturing and distributing knife gate valves, penstocks, dampers and valves for hydraulic works. 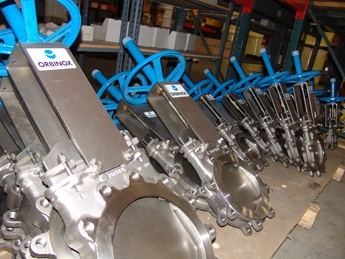 Gate Valves And Knife Gate Valves: Isn't One Just Sharper? 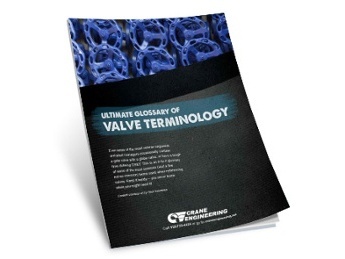 What's The Difference Between Linear and Rotary in a Control Valve?